Just 326 more sales would have set a new home sales record for the Greater Toronto Area in 2014. Figures from the Toronto Real Estate Board reveal that a lack of listings created bidding wars and increased prices in the GTA last year by 8.4 per cent. 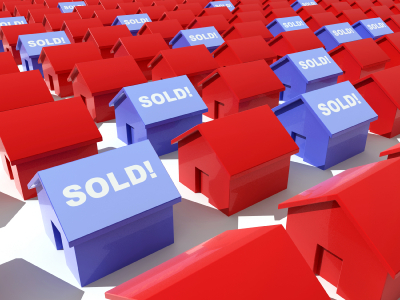 The total number of homes sold was 92,867 falling narrowly short of the record set in 2007. The low interest rates and short supply of homes saw a year of intense activity for the market and average prices hit $566,726.